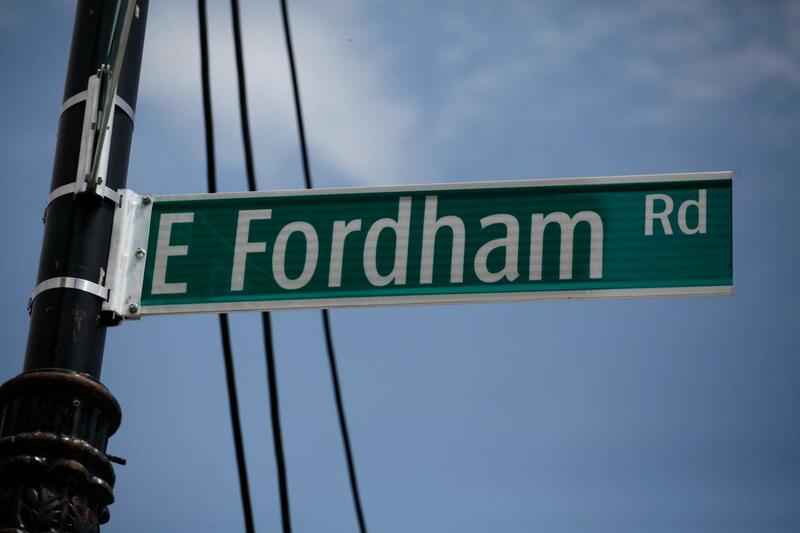 Fordham Road is the Bronx’s premier shopping destination with almost 300 specialty stores ranging from nationwide chains to locally owned independent shops. Shop and save at this outdoor mall with many great deals on apparel/sportswear, electronics/appliances, jewelry, dining and more. Fordham Road also has many beautiful green spaces, parks and plazas. The Fordham Road Business Improvement District (BID) is dedicated to promoting business development, improving amenities and enhancing the quality of life in the Bronx’s largest commercial district.